Take your on-the-bike comfort as serious as you take your training regiment with the new SS centoJersey_evo8 from Assos. Taking the Swiss-based apparel innovator's passion for excellence and adding in their bent for innovation, the new Cento was designed to deliver a super soft deluxe feel with unbeatable climate control and temperature regulation. 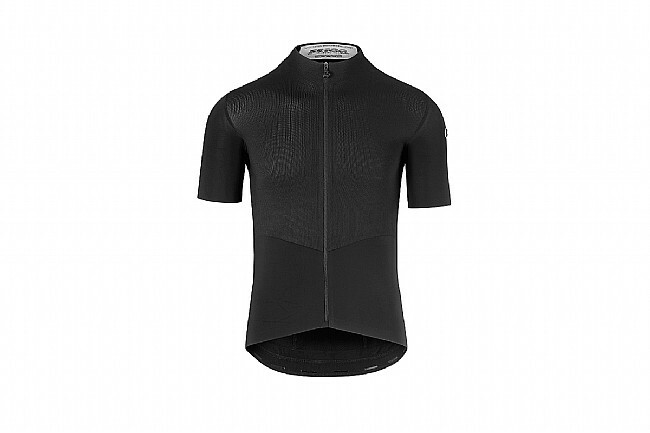 With a unique blend of their technical fabrics, the centoJersey_evo8 keeps you feeling fresh on the climb or in a sprint with its sophisticated moisture transfer properties, while simultaneously transforming vapor into heat to prevent freezing during the descent. 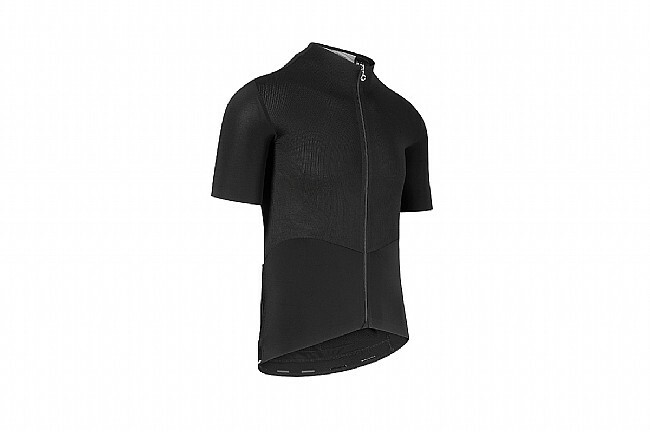 Features Assos's regularFit, a body mapped performance fit that is a little less aggressive than their racingFit. 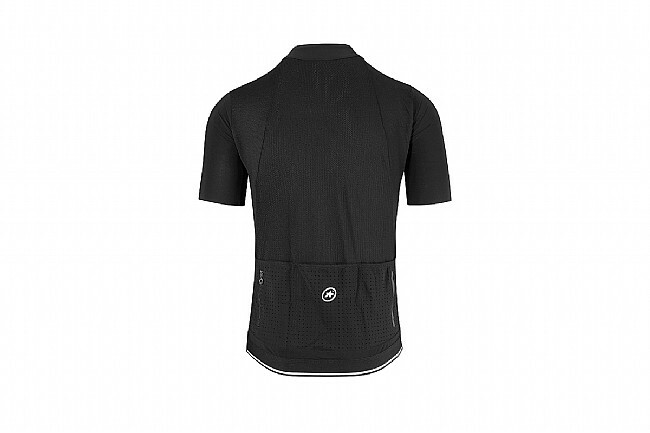 A blend of Assos-engineered technical fabrics deliver the ultimate in breathability, elasticity, and temperature regulation. Seamless raw-cut arms and new collar construction provide frictionless comfort. Full-length zipper for on-the-go breathability and ventilation. Three Super Level pockets provide stable, secure storage of the important riding essentials. Additional zippered Security pocket for smartphones, cards, cash, or keys.